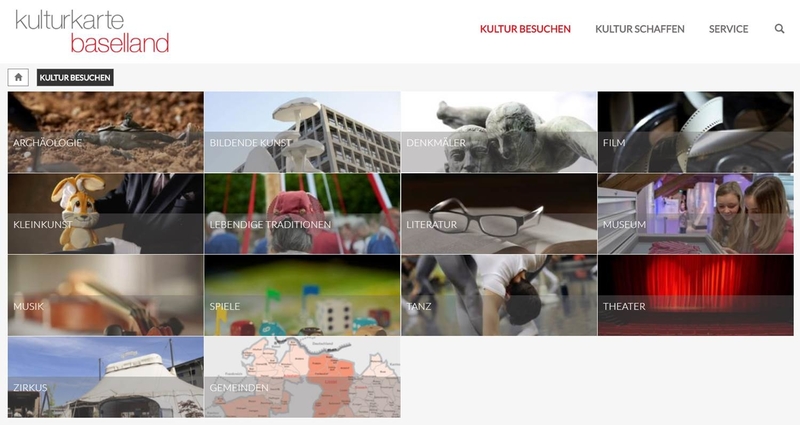 All cultural sections and events at a glance. 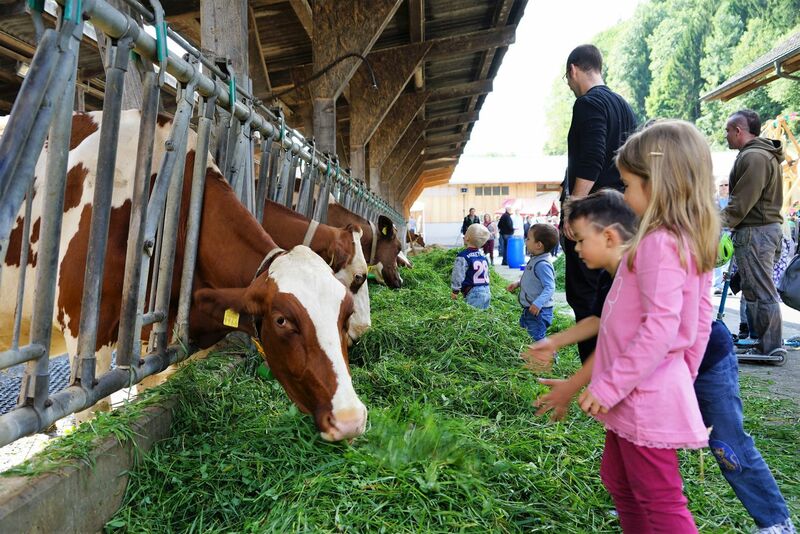 On Ebenrain Day, which takes place over the first weekend in September every year, the Ebenrain Agricultural Centre opens itself up to the public. The May tree is usually erected on 1 May or over Whitsun and is an old tradition, heralding the onset of spring and warmer weather. 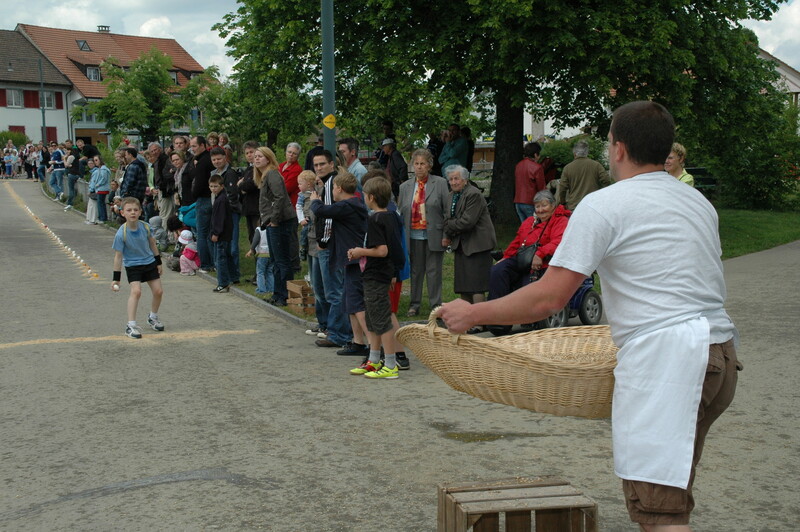 During ‘Eierläset’, a lighthearted competition takes place in villages throughout the Basel region, which involves throwing eggs into a basket after a race. Onlookers and participants are then provided with refreshments by the festival organisers and entertained with village music. Visit Europe’s largest cycling arena and marvel at the international stars of cross-country up close. 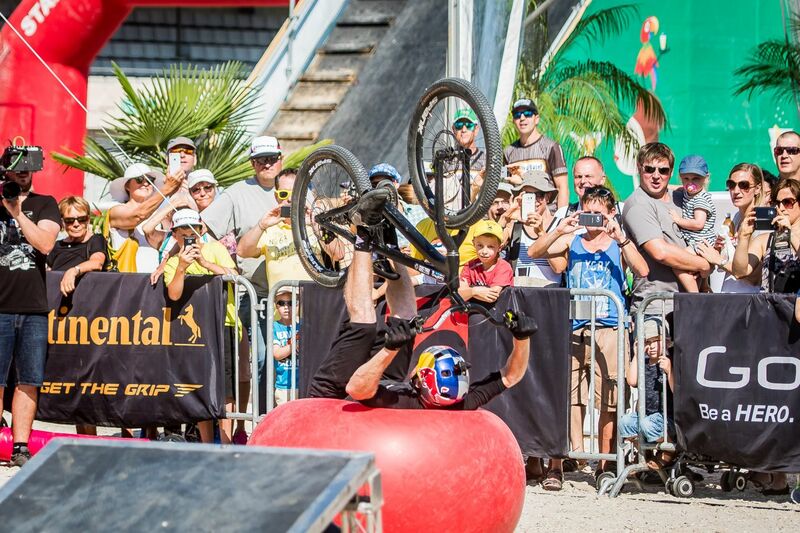 Get close to the action at the Pepita Trick It Jump Show, or ride in the BLKB Bike Challenge across the beautiful Basel region. The Bikefestival is a festival on two wheels for the whole family. 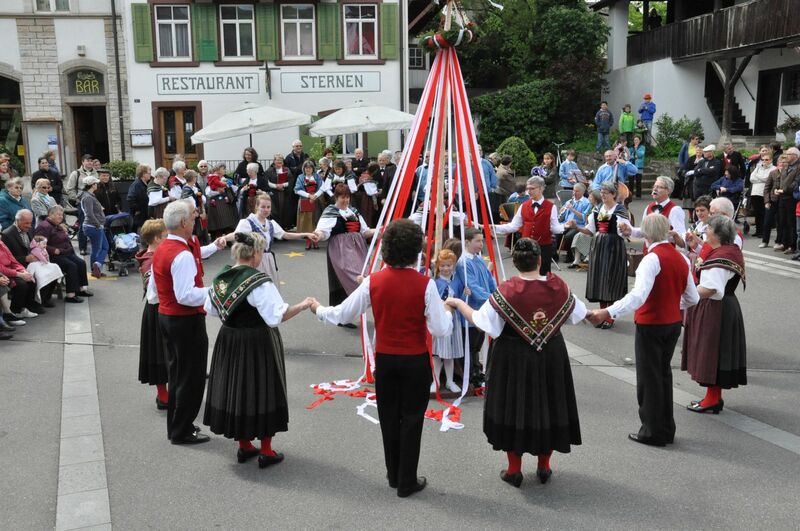 A lovely event that takes place on 1 August, the Swiss National Day, is the Höhenfeuer (‘Alpine fire’), which is lit in various Basel-area communes and burns through the night. 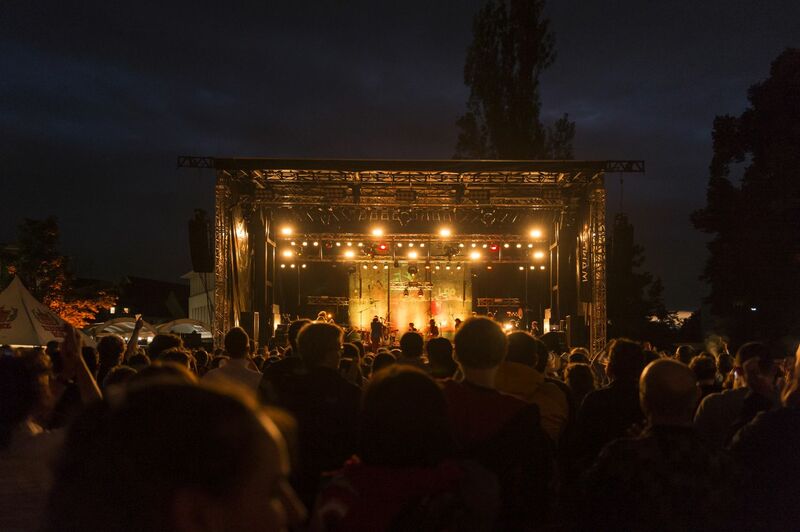 Numerous open-air events are held in Baselland. Jazz lovers, film- and theatregoers and rock fans all get their money’s worth here. 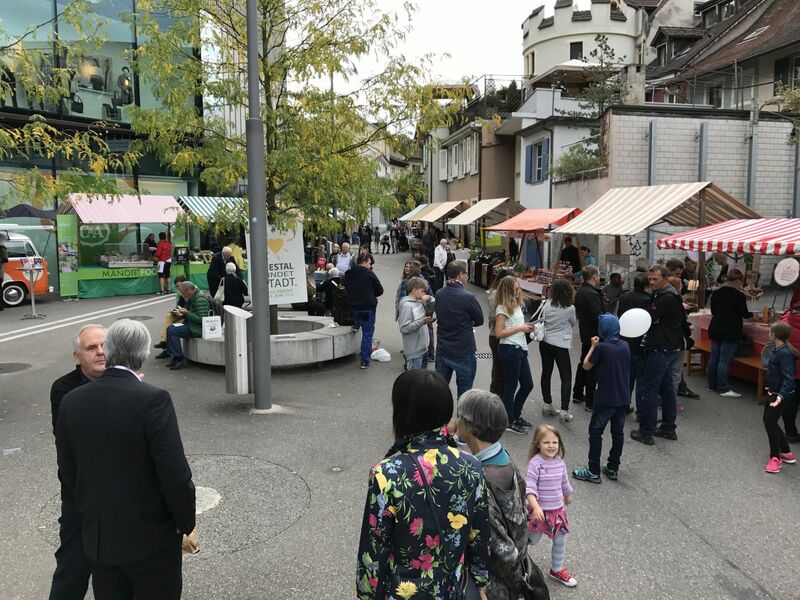 The events that take place during Genusswochen (‘Gourmet Week’) in autumn, reflect the diversity and quality of healthy diet options: diets that are mindful of the people who grow or produce our food, and about where that food comes from. 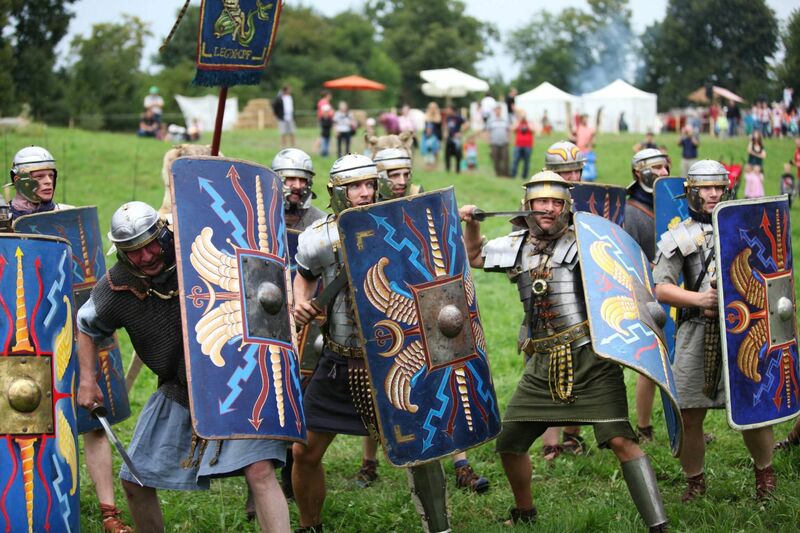 A jeering crowd, clanking weaponry, yelling legionnaires, laughing children, shouting traders, singing musicians, and through it all the sounds of the craftsmen at work and the pervasive aroma of wood fires, pigs and horses: it can only be Switzerland's largest Roman festival at Augusta Raurica. Even now, in the 21st century, you can enjoy a show in a Roman theatre and be transported back 1800 years. Whether you cycle, skate or walk - a ‘slowUp’ offers you 60 km of car-free routes to travel along and enjoy.